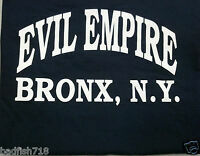 Details about NY Yankees Nike Rivalry "Boston Massacre" T-Shirt XL NWOT! RARE! FREE SHIPPING! NY Yankees Nike Rivalry "Boston Massacre" T-Shirt XL NWOT! RARE! FREE SHIPPING! 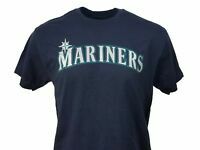 MLB Licensed MILWAUKEE BREWERS Baseball NWOT T-Shirt Size Men's XL -Miller Park!